Home :: WIN FREE GOLD! 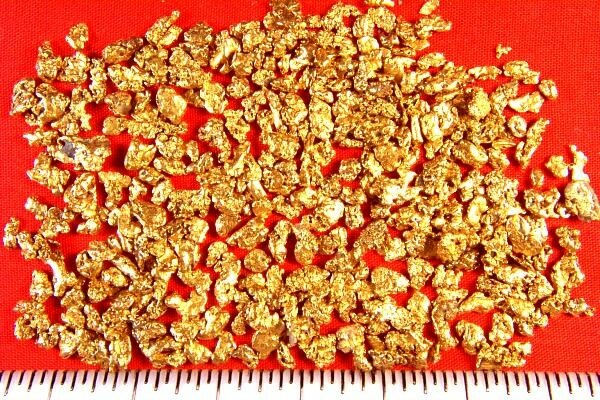 Win One Half Gram of Alaskan Bering Sea Gold Nuggets. Every month Gold Nugget Sales gives away gold for free. This month we are giving away one half gram of Alaska Bering Sea Natural Gold Nuggets. 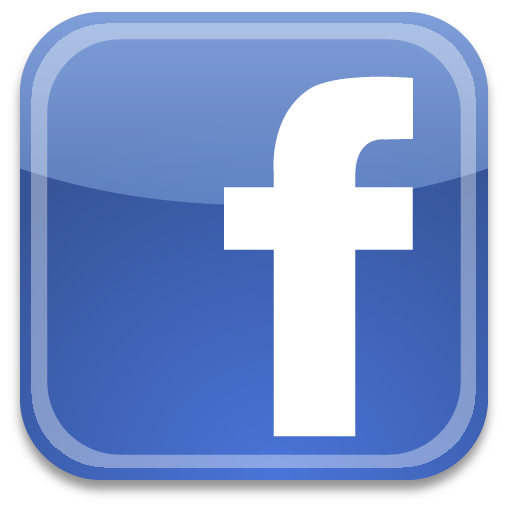 All you have to do to enter the drawing for the free gold is to like us on Facebook. We will ship the winners gold anywhere in the USA for free, but for winners who live outside the USA you will have to pay US$10.00 for shipping to have your gold shipped to you. To enter the drawing simply Click Here to go to our Facebook page and then click on the “Like” button at the top of the page right below our top photo and to the right of our name "Gold Nugget Sales". Note that liking a post or photograph, although nice for us, does not automatically enter you into the contest, as you must click the top "Like" button as described above to enter the contest. 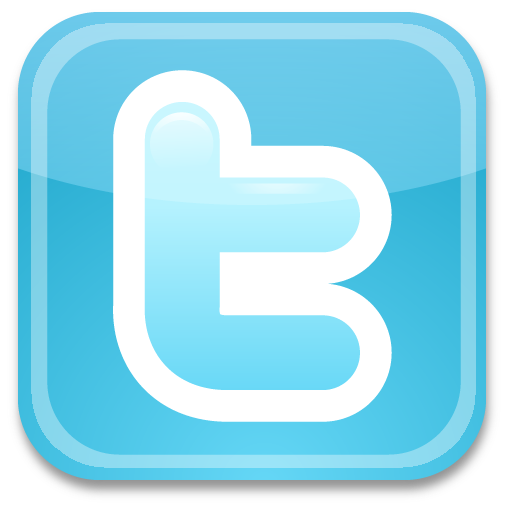 Once you do that you will be automatically entered into our monthly drawings going forward. If you are the winner we will post your name at the bottom of this page. You should check this page each month to see if you won, as this is the only place the winners name will appear. Winners must claim their prize by messaging us through our website or on Facebook and sending us their email address within 30 days of announcing the winner, so check here during each new month to see if you won. The winners will be drawn on the last day of each month. If you have any questions please email us at: Gold Nugget Sales Thank you for entering our contest and good luck! This month we are giving away one half gram of Alaskan Bering Sea Gold Nuggets. The winner will receive one half gram of the nuggets shown in the photo above. Congratulations to David Webster who won our December drawing.